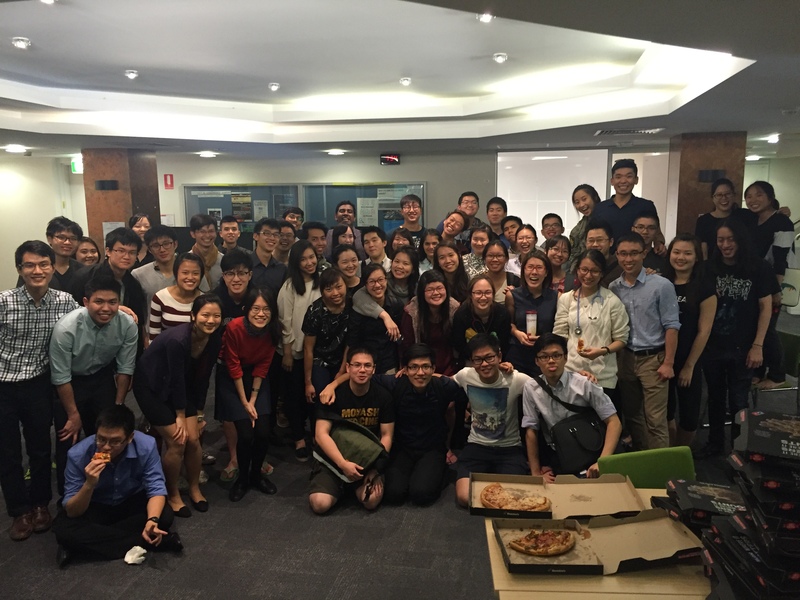 The first of many OSCE-related events organised by the SMSV Education Committee, this Clinical Skills Night was catered for the current Year 3 students who were fresh into hospital attachments. The aim of the event was to reinforce the many different types of examinations that was taught in the pre-clinical years, molding them to focus on the clinical relevance of each examination. Juniors were paired up to go though various examinations with their respective seniors, giving them nuggets of information and helpful tips along the way. The night ended with an overall feedback and learning points from the night, along with our usual go-to catering for such events: Domino’s Pizza. On the behalf of the Education Committee, I would like to thank all of those who were part of the night, especially the seniors who took time out of their busy hospital schedules to teach without expecting anything in return. Watch this space for future events like this, catered especially for SMSV students who are keen for more opportunities for OSCE practice!